Months of negotiations have resulted in the UK coming to a deal which will allow Brexit to move on to talking about trade. After a fraught few days, struggling to end the deadlock over the status of the Irish border, a commitment was made not to have a hard border and guarantee the continuation of rights for citizens of both the UK and Ireland in each other's countries. Whilst Downing Street has also confirmed that the UK will be paying a 35-39 billion pound Brexit bill. 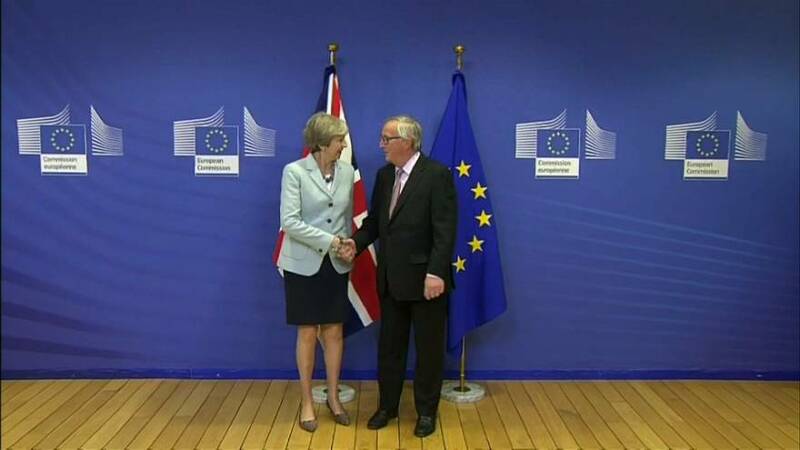 Theresa May said the agreement was 'hard won' and 'in the interests of all'. But former UK Independence Party leader Nigel Farage doesn't agree. Prominent leave campaigner, Conservative MP, Michael Gove was pleased with the outcome. Now it just remains to convince the leaders of the 27 other EU member states that it's good for them too.